For organizational structure to operate effectively, it is key for each of the leadership roles to be integrated seamlessly with the other members of the leadership team. The negotiation process helps leaders to delegate parts of the leadership role to others, in advance, before there is a crisis and while they have time to talk through and think through the consequences. This captures so well the dilemma we all have about being too busy on one hand but still reluctant to delegate parts of our role to someone else. 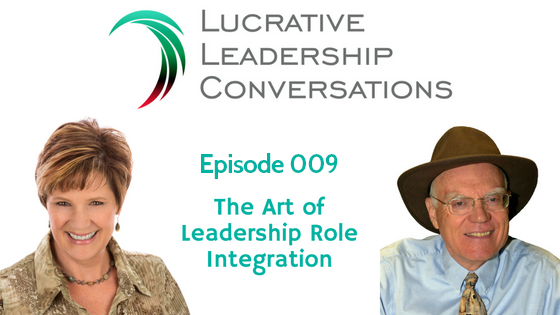 How leaders integrate their roles reflects a strategy for succession. It is a process that develops younger leaders can to assume more accountability and freedom to act in the future. Well defined outcomes orients the organization with their strategic vision. Mission – Why do we exist? Vision – What are we trying to become? Outcomes: What do we need to deliver to fulfill our mission and strategic vision? How we know if they are clear? People understand their roles, focus..
People have many leadership roles and need to be adaptable to filling the role. 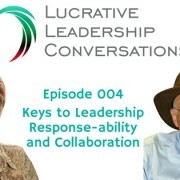 Leaders need to be able to effectively engage in conversations about the organization’s leadership roles and be able to re-negotiate their roles on the fly. Serves to coordinates decisions, ensuring each leader’s actions to deliver, complement and do not interfere with others outcomes. Decisions are balanced in short and long term needs and goals. Acts as controls that decrease impulsive decisions and acts which increase risk and loss. 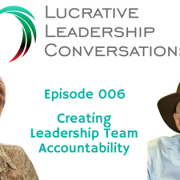 Primary Role – The point person; the primary accountability for a certain outcome. The primary role needs the power to design the system for execution. Approve Role – Must be in the information loop before decisions are made or actions are taken. Consult Role – Consulted before the planning and design process. Inform role – This role must be informed on the process of the outcome delivery. Monitor Role -This is a critical role who gives feedback, tracks, and reports. In view of the future are we to enter into new relations that are important to realize our Mission? Are there any present relations that had better be reduced or dismantled? Are there any advantages to the present situation which we will lose if we change our relation-pattern? Will there appear any (unexpected) disadvantages? Next can you have a reconsideration of activities? How exactly do we create an added value to these (separate) relations? 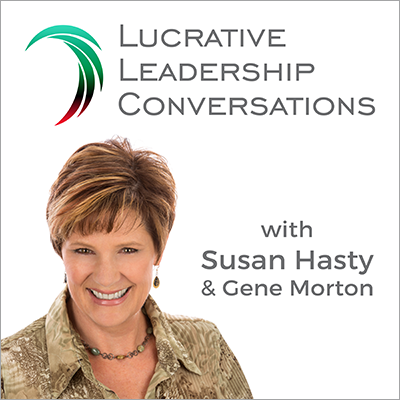 Susan Hasty is the CEO of 360 Profit Masters and the host of the Lucrative Leadership Conversations podcast. 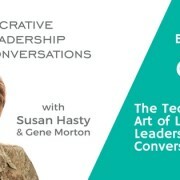 Susan considers herself a “maverick leader” on a mission to inspire and equip leaders to ignite their leadership genius. 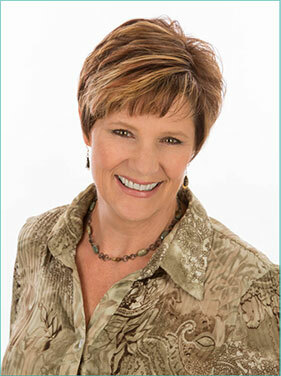 Susan co-founded 7 business ventures over the last 35 years. Her passion is helping business owners and CEOs improve their own clarity, focus and commitment to build more sustainable organizations empowered to make economic liberty a reality. She is certified in Neurolinguistic Programming and is a Strategic HR Business Partner by the Human Capital Institute. She is a member of the Marshall Goldsmith Stakeholder Centered Coaching Network of International Leadership coaches. 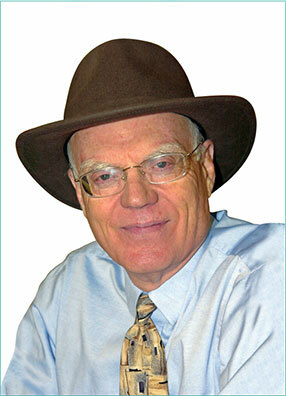 Gene Morton is an organizational psychologist based out of Colorado. He is also an award winning author of the book, Leaders First: Six Bold Steps to Sustain Breakthroughs in Construction. Over the past 40 years, Gene has consulted on more than 100 projects in 85 organizations with leader groups engaged in complex mergers, reorganizations, leadership turnarounds, and system redesigns. 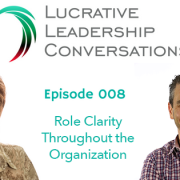 He developed the Leaders First Alignment Process to provide leadership teams the model they need to gain clarity as the organization evolves. His passion is mastering the complexities of organized and collaborative leadership. 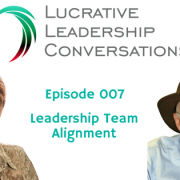 Learn a simpler, more practical approach to building your leadership team strength... Delivered straight to your inbox!